Tuli said those who want to access videos and do downloads can buy a regular 4G plan offered by operators. 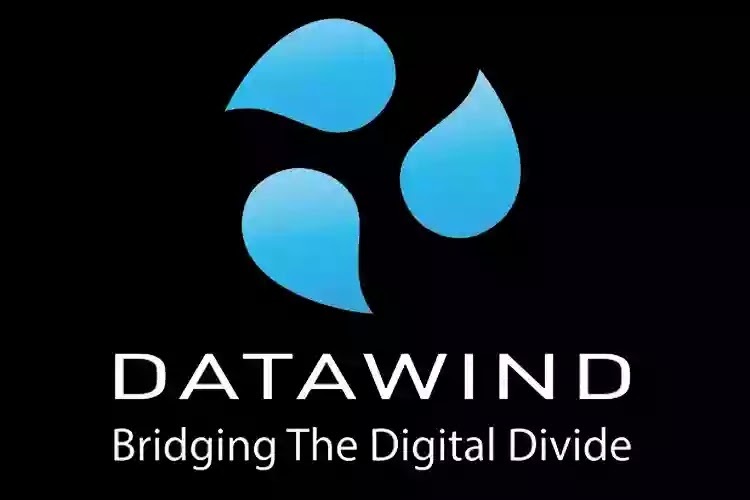 He said Datawind is in talks with various mobile operators for the 4G device. The company already has partnerships with Reliance Communications and Telenor for the free 2G and 3G Internet browsing. Bharti Airtel on August 6 had announced launch of its 4G mobile phone services and now covers over 350 towns whereas Vodafone has started with Kochi, which will be followed by Delhi, Mumbai and other metros by March. Reliance Jio, the telecom arm of the cash-rich Reliance Industries is likely to start 4G voice and data services in December, while, Idea Cellular is planning to launch 4G services in 750 towns across 10 circles by the first half of 2016. Asked if Datawind offering free Internet bundled with devices, violates the principle of net neutrality, Tuli said no because they are not discriminating among websites. He said what they are doing is perfectly net neutral as they are offering free Internet browsing and people can access any website they want to without paying data charges for browsing. The company, he said, is making money through advertisements.